Suitable for all levels. 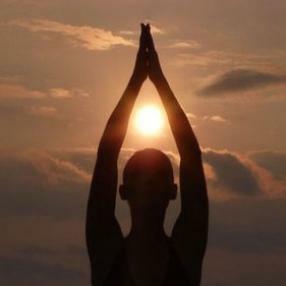 Hatha yoga is a potent alignment oriented practice that is based on physical postures/asanas, breathing and mindfulness techniques. Spaces are Limited. Booking is essential! Fill out the form below for more information or to book. Location: Seasonal Yoga Academy, 46 Darnley Street, Pollokshields. The stronger yoga class is aimed at those looking for something a little more challenging. It is open to everyone and no previous yoga experience is necessary, however, its is more physically challenging than the other general classes and so a basic level of fitness is recommended. Class is run in blocks of six weeks costing £36. Akhanda Hatha yoga for intermediate/experienced level incorporating pranayama, relaxation and mantra. A lovely flowing Hatha Yoga class suitable for beginner's and intermediate yogis. Yoga taken at your own pace with al allover body stretch, breathing and relaxation. Breathing exercises (pranayama), Hatha yoga poses (asana) adapted depending on the participants of the class, and relaxation/meditation (savasana). This class is suitable for beginners and those who have been practicing yoga a bit longer. 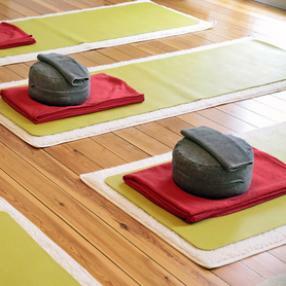 Catering for all yoga abilities this class covers pranayama breathing practices, asana and meditation/relaxation. Small group with a maximum 10 people in a lovely relaxing environment. 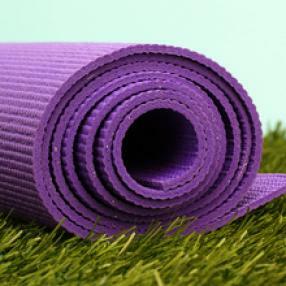 A hatha style yoga class suitable for all levels. Complete beginners welcome.